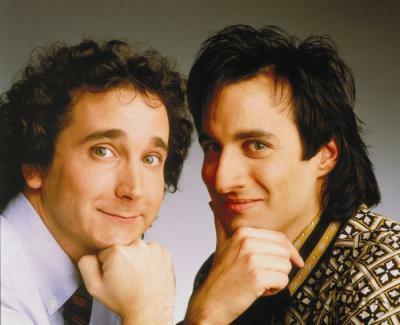 Did/do you love the show Perfect Strangers? If so you need to play this game. I loved Perfect Strangers growing up and the show made me become obsessed with Chicago. When I was in Grade 5 we had to do a project on a State and I was desperate to do Chicago because of Perfect Strangers. Just so I don't leave you hanging, I did get to do Chicago and I did an amazing job on the project. Thank you Balki & Cousin Larry! 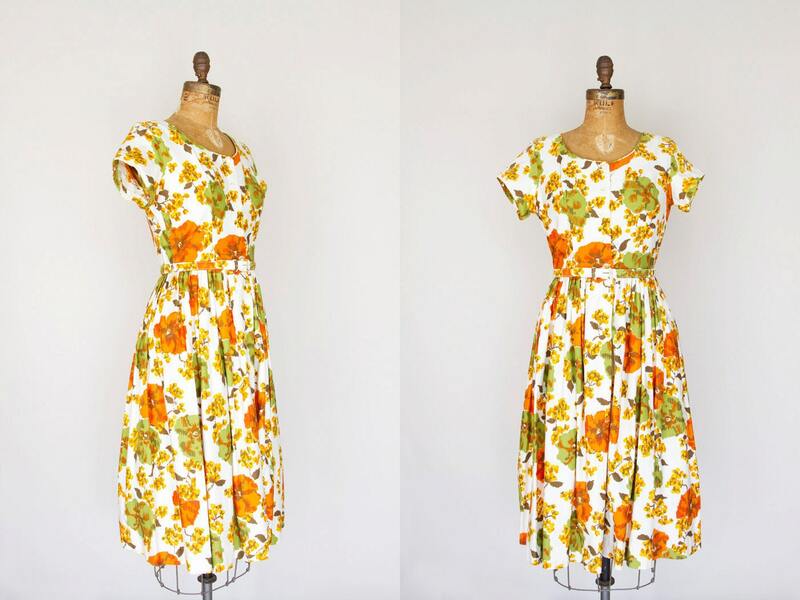 This dress looks like it would be so fun to wear! 3. Meredith's crochet luggage tag. The tag is just adorable! What a fun way to show your yarn love. Also...I wish my passport looked so pretty! I love the dress that Rebecca wore to her NY wedding party. It is so beautiful! I love bossy animals. Also, Ivan and I visitied Jasper a few years ago and saw exactly zero animals. Ok, that's a lie...we saw a squirrel or chipmunk (can't remember). We were dying to see elk or deer or bears or anything really! Speaking of elk (whoa, look at me) Ivan is playing in a band called Herd of Elk and they have a show tonight! That's what I'm up to later so I better start tackling my to-do's for the day! Really? I used to live in Calgary, so trips through Jasper were kind of frequent, and man did we ever see a lot of animals. Mostly Elk but I definitely saw moose and bears too. Oh I'm so jealous!! We went right at the end of August...don't know if that had anything to do with it. Everyone kept telling us to be careful of animals so we were super disappointed when we didn't see any. I even practiced what to do if i saw a bear, haha! OH MY GOSH perfect strangers --- I used to LOVE that show. Balky? (Or however you spelled his character's name) = my fave. I forgot about that show until right now. Wooowww. I can't barely remember anything that ever happened on the show, but I loved it sooo much as a kid. This is blowing my mind! I loved Perfect strangers. I remember when Nick at Night used to play that show. Oh man all of those old shows were so good I wish nick at night brought it back instead of the new stuff they play now. I love the first dress! The colors are perfect! And Rebecca's dress is gorgeous! Thanks so much for including me in your five fave!! I love the colours of that dress, and the elk photo is fantastic - can't decide if I would be amused or scared if I came across that in real life though! loved perfect strangers, love that lace dress, and love animals! I adored perfect strangers! What a great era for TV. Also on air around that time was another of my favourites. I remember calling up the 9 network (in Australia) as an angry 10 year old (or thereabouts) and demanding to know why they had taken "Family Matters" off the air. They gave me some lame excuse like "It's the end of the season and there are no more episodes"... yeah right!! Anywhoo! I adore that dress. That luscious lady has a similar figure to me and I am getting all sorts of lovely inspiration just looking at her curvy form in that frock. Thanks once again for an entertaining post! Yess, her dress is completely beautiful! Having been married before & going through the totally floofy, princessy dress, I'm all about simple & unconventional now! Yay! Perfect Strangers! I loved that show! I got a little bit too obsessed when 90210 first came out in 1990. I was convinced I could move to Beverly Hills and be a way better Brenda than Shannen Dogherty! that elk post was amazing. it makes me really jealous, i would love to just hang out with an elk. I used to watch Perfect Strangers, but I think I remember being annoyed at Balky's character. No animals in Jasper! I was Alberta last year-and saw bears, elk, mormots, goats and deer. The mormots were especially cool-we had hiked like 8 hours that day and had no idea what they were at first. I believe they are becoming extinct. Ahahaha! Oooops! I totally know that so I don't know why I didn't notice that mistake. Embarrassing!